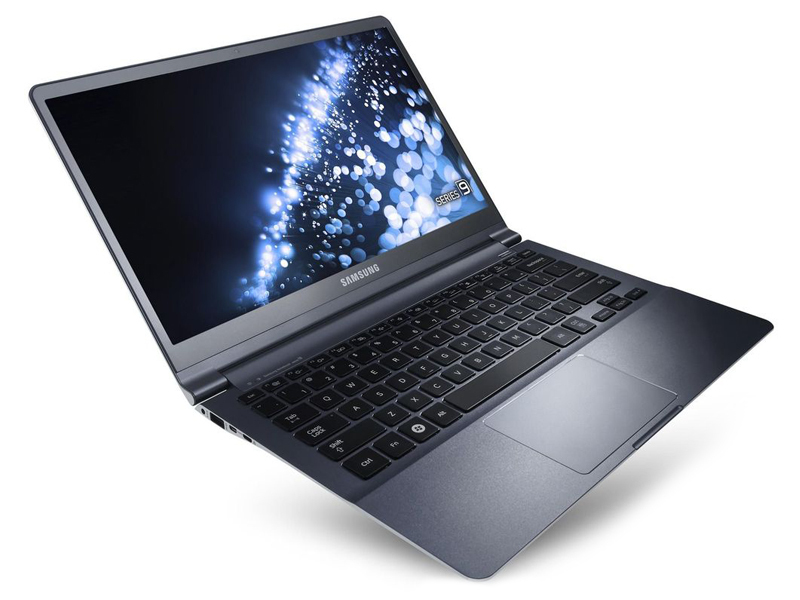 Like Sony with the Vaio X505, Samsung has already attempted to launch a brand new type of device, the ultra-thin laptop (Samsung X1). Samsung can be proud of its new Series 9. The company has optimised the space available without sacrificing sturdiness or performance. We were pleased to see that the screen also got an upgrade and provides high-quality images. Positive: Top performance; IPS display; quiet and efficient cooling. Negative: Most of the connectors only at a reduced version requiring reduction; inappropriately positioned microphone. 94.67%: Indeed, this rating is very goodl There do not exist many notebook models, which are rated better.